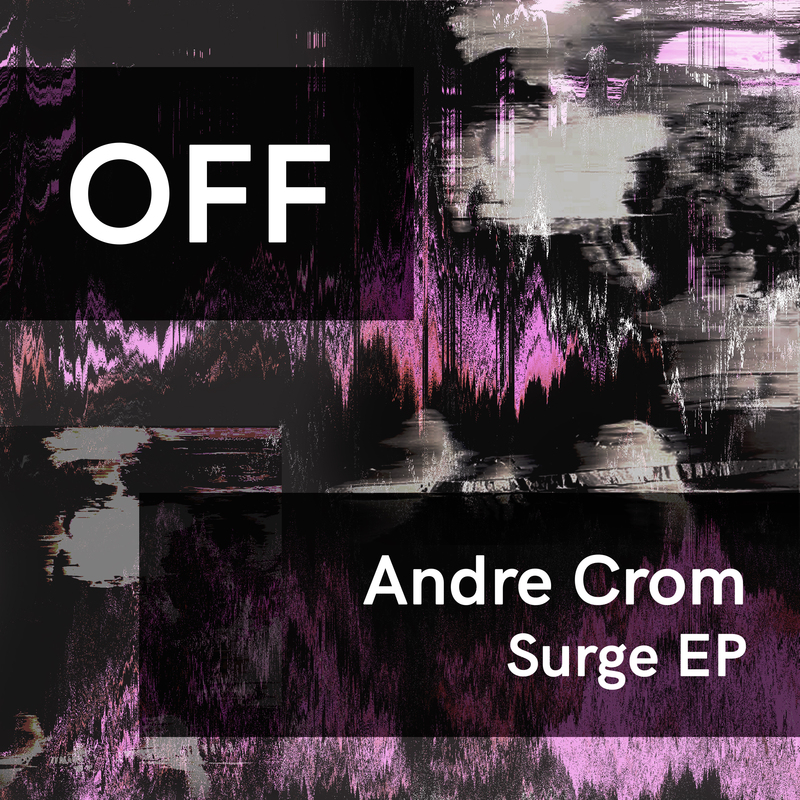 Labelhead Andre Crom returns to OFF with his next original production. „Surge’ is an aptly named track, which creates a tense atmosphere with its driving groove and percussion loops, topped by a memorable vocal chant. The result is a super-functional tool, that feels at home in the peaktime as well as in deeper sets.